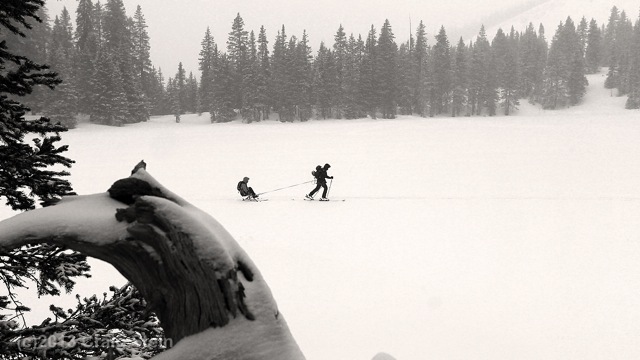 Through our partnership with the San Juan Outdoor School, TASP is proud to offer Off-Piste Ski or Snowboard Touring. 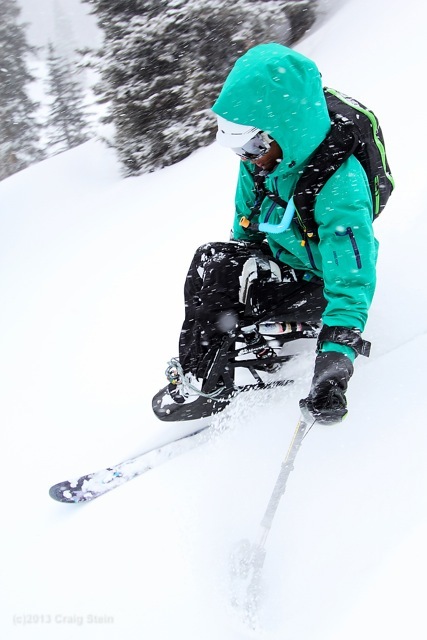 Our off-piste (backcountry) ski excursions give skiers and snowboarders of all abilities the chance to experience the ultimate wilderness delight: untracked powder! 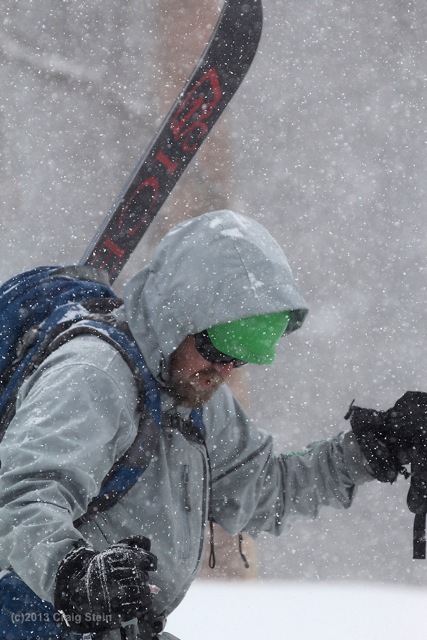 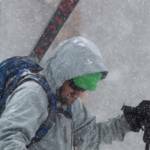 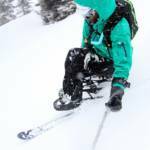 Whether you are a first timer or an experienced backcountry enthusiast, our professional adaptive guides will thrill you with unspoiled San Juan powder. 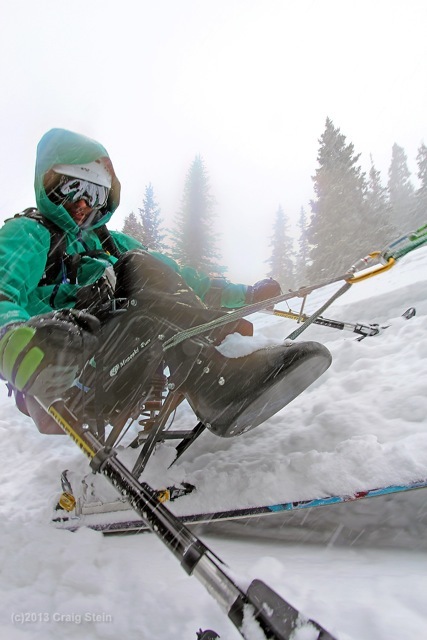 Let us introduce to you the sport of backcountry skiing or snowboarding. 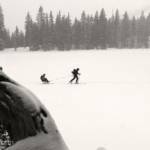 These tours provide you with the opportunity to learn the basics of backcountry travel including equipment use and terrain analysis. 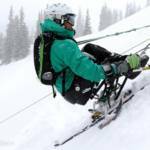 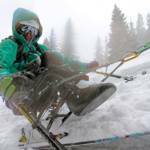 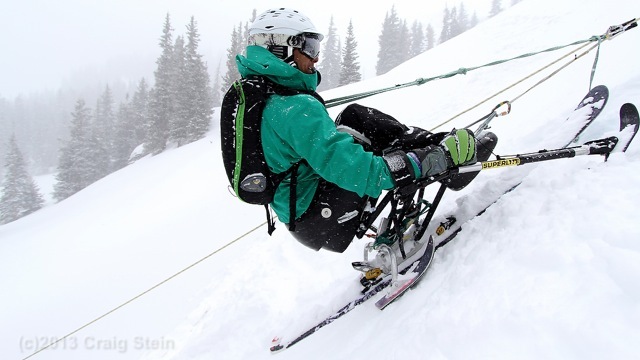 Specific adaptive ski and snowboard equipment can be rented from the Telluride Adaptive Sports Program. 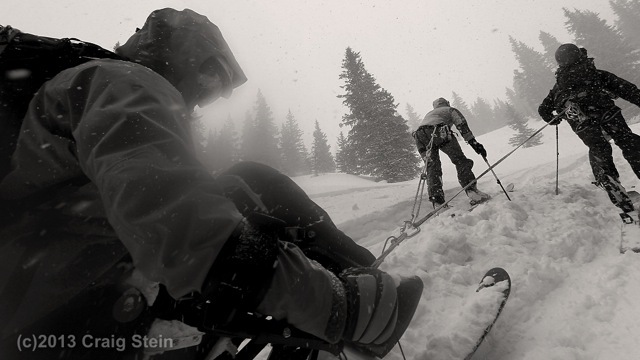 Scholarships are available through TASP. 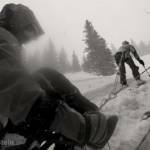 Regional clients please contact TASP for reduced pricing.